In truth, February might historically be my least favorite month. As a cynical teenager/early twentysomething, my February Hatred was about the anxiety of being single on Valentine's Day. Then when I was in relationships it was about the anxiety of having The Perfect Valentine's Day. Then when I was living in New York it was about February being the bitterest, coldest, longest month, despite it only being made up of 28/29 days. 2) Summer is coming. Every month down brings us a month closer to laying on the beach! 3) I can sit at home, have Scandal marathons with my dog Newton, and eat all of the candy hearts. Okay, I guess that's just business as usual. Yes, temperatures have been on the cold end of the Houston spectrum lately. 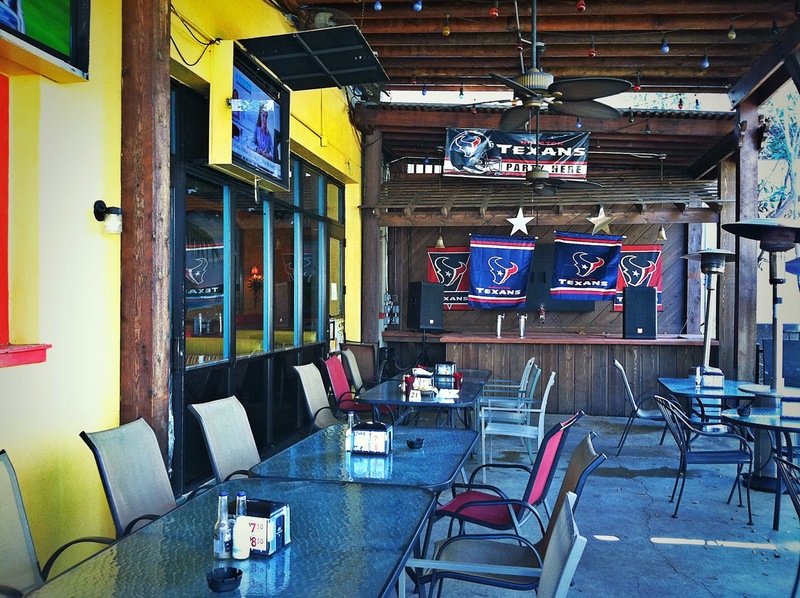 However, last month when my family was in town for the Chevron Houston Marathon we had lunch on the patio at the Berryhill in Montrose on a particularly lovely, warm afternoon. See, Houston keeps occasionally throwing us these gorgeous days, and it makes the colder days more bearable! 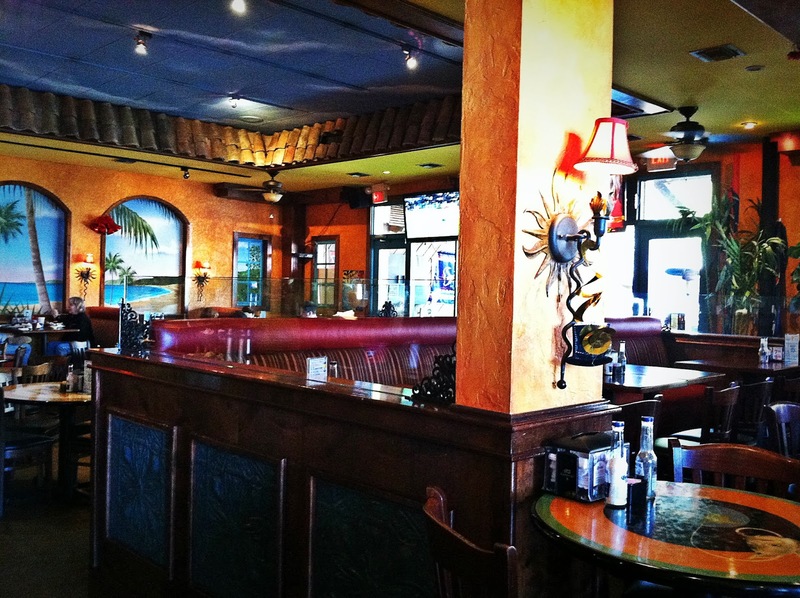 Berryhill is a relatively cheap chain located throughout Houston. 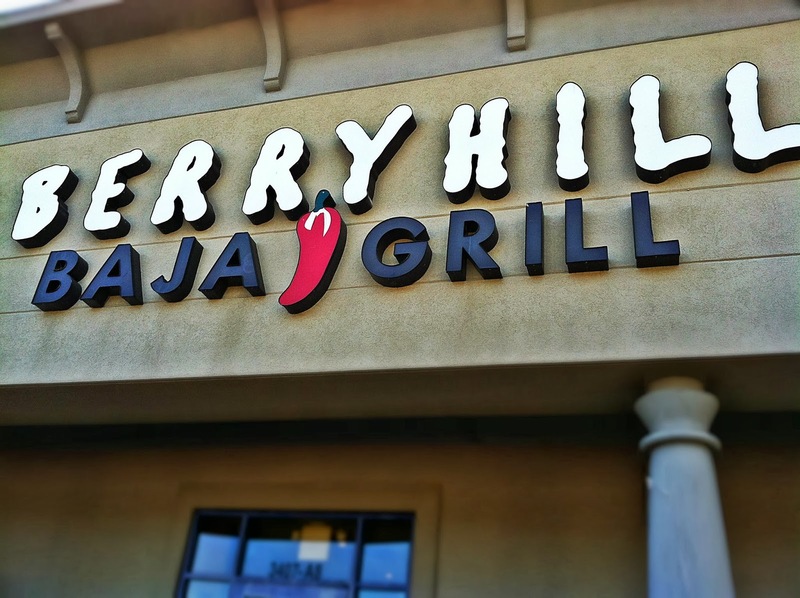 I'd had my first experience with Berryhill when I was younger at one out in Kingwood. At first I was incredibly apprehensive of the concept (Let's be honest, it was probably February of 1997, and I was probably bitter that JTT had yet to respond to my fan mail), but after one bite I quickly converted. And this time was no exception! When you go to Berryhill, first thing's first: Grab yourself some complimentary chips and salsa from under the heating lamps. 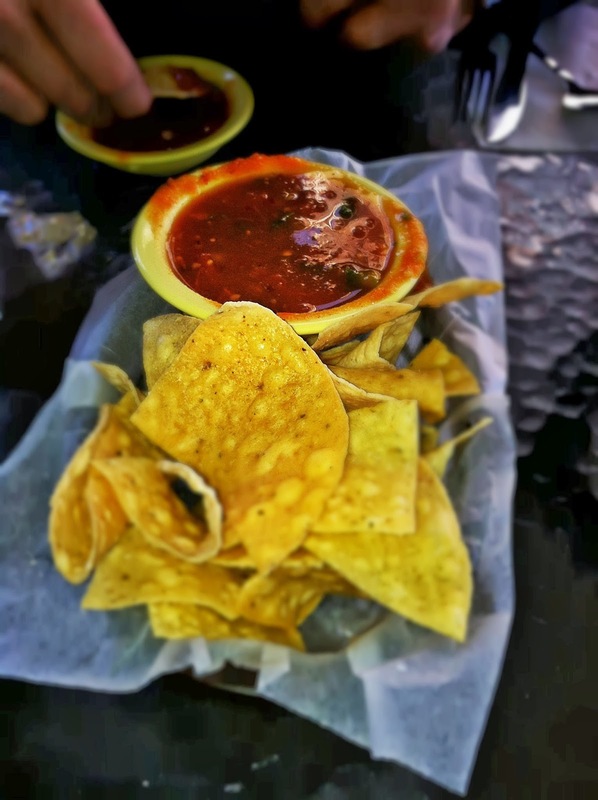 I'm going to level with you - They're not the most amazing combo of chips and salsa I've ever had by any stretch. But they're free. And they're not bad. So no complaints here! But the Fish Tacos, ay dios mio! I seriously don't remember them being this amazing the last time I had them (But let's be honest, it was probably February of 2013, and I was probably bitter that JTT had still yet to respond to my fan mail). I ordered the Pick Two combo with the "Award Winning" Original Fish Taco, the Grilled Taco, and the Charro Beans. The Original (fried) Fish Taco was incredible. It was light, super flavorful, and topped off with fresh, crunchy, purple cabbage. I didn't think anything could beat it until...The Grilled Taco. The sweet chipotle marinade combined with the savory Dijon sauce sent me through. the. 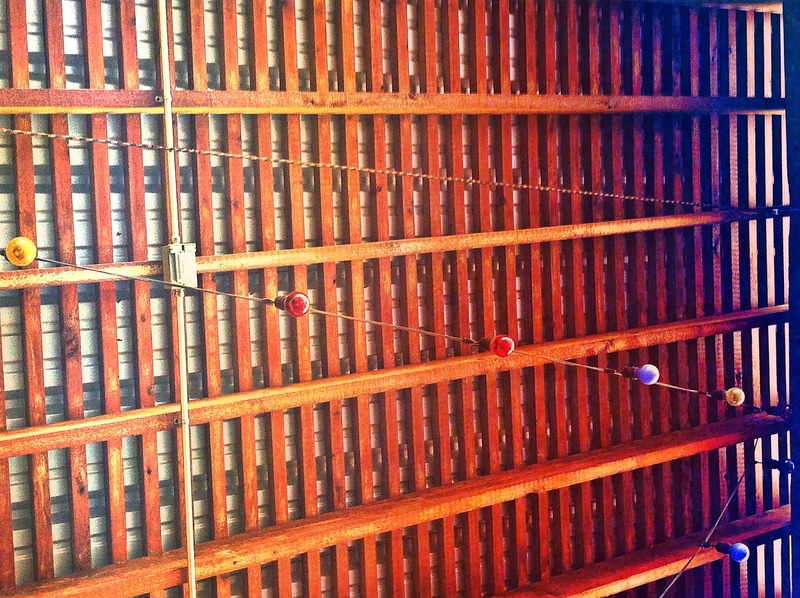 roof. It really is spectacular. This unassuming little taco is a force to be reckoned with. Next time I'm ordering five. I've tried many a fish taco at other places, and none have even scratched the surface of coming close to matching the flavorful complexity of those at Berryhill. 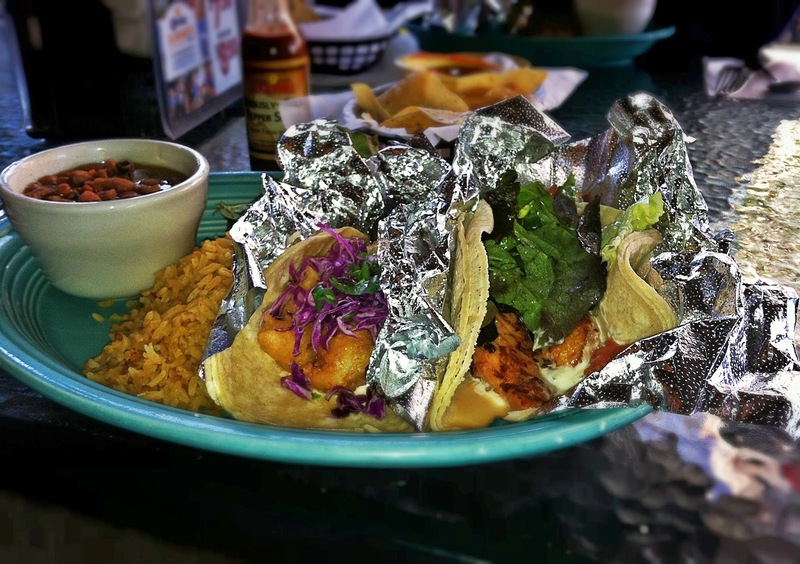 If you haven't had a Berryhill Fish Taco, it really should be on your list of things to eat in Houston. My Yankee family members were all very impressed.